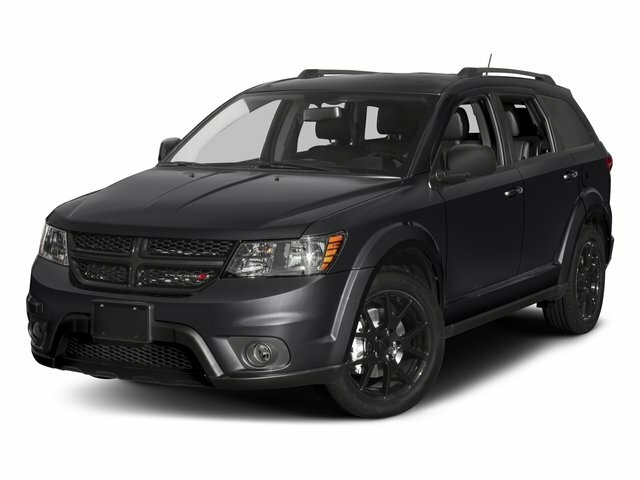 Description Storm Gray 2013 Dodge Journey SE FWD 4-Speed Automatic VLP 2.4L I4 DOHC 16V Dual VVT 1-Year SIRIUSXM Radio Service, 2nd Row 40/60 Tilt & Slide Seat, 3rd Row 50/50 Fold/Reclining Seat, Air Conditioning w/3-Zone Temperature Control, Black Side Roof Rails, Delete Cargo Compartment Cover, Easy Entry System Seat, Flexible Seating Group, Front Passenger Forward Fold Flat Seat, High Beam Daytime Running Headlamps, LED Taillamps, Passenger In Seat Cushion Storage, Power 4-Way Driver Lumber Adjust, Power 6-Way Driver Seat, Premium Cloth Low-Back Bucket Seats (E7), Premium Group, Quick Order Package 22F SE, Radio: Uconnect 4.3S CD/MP3, Rear Air Conditioning w/Heater, Security Alarm, SIRIUS Satellite Radio, Sunscreen Glass. BMW of Little Rock is your full-service Arkansas dealership, offering a selection of new luxury cars, used vehicles, parts, service and more. With the latest models like the 128i, 135i, 328i, 335i, 535i, 650i and 740Li, we have something for every taste and need. Come over and visit us at 4621 Colonel Glenn Plaza Drive and test drive a new BMW or used car. We want our customers to leave our dealership 100% satisfied, because we want you to be a shopper at our dealership for life. www.bmwoflittlerock.com.